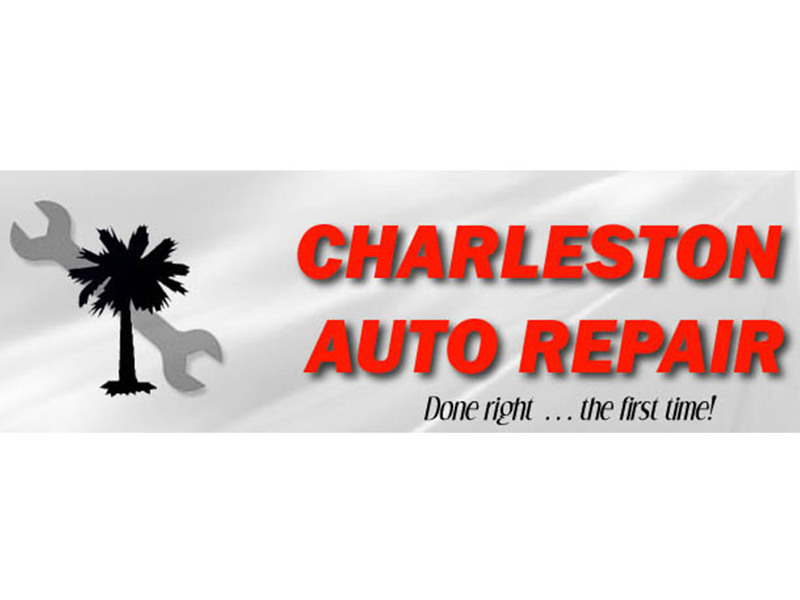 Charleston Auto Repair is a full-service auto repair company located in beautiful Charleston, South Carolina. 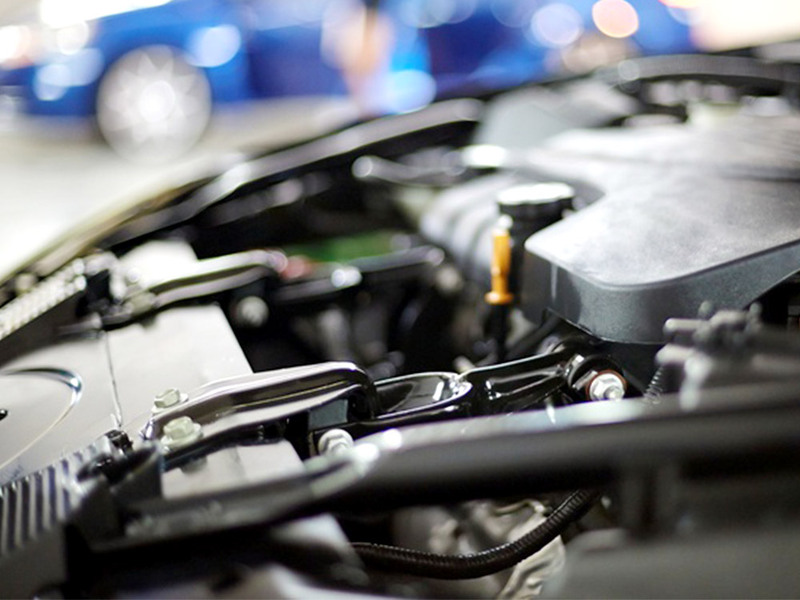 We have been providing the community with comprehensive auto repair services performed by skilled mechanics with over 90 years combined experience. At Charleston Auto Repair, we believe in giving exceptional customer service and ultimate customer satisfaction. We work on all makes and models of vehicles. 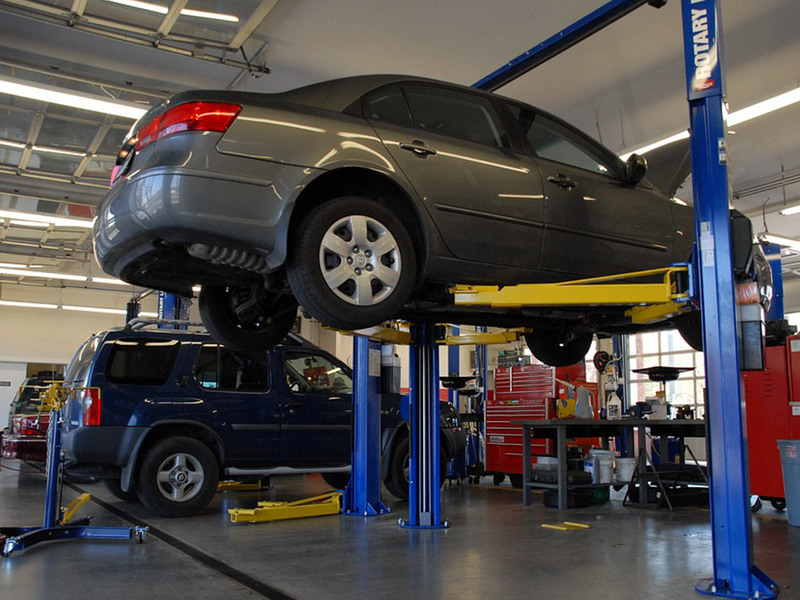 Family owned and operated, we make certain your vehicle is in top working condition. Trust our certified technicians for car care services, brake service, undercar services, heating/air conditioning, electrical, towing, electronic service and more. At Charleston Auto Repair — it is done fair — done honest — and done right!